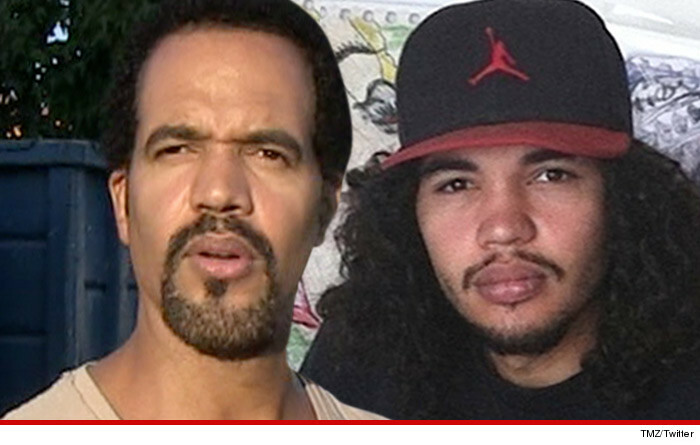 Kristoff St. John, who was a star of daytime television since 1991, has died at the age of 52. TMZ reported Monday that the longtime The Young and the Restless star died on Sunday. His attorney, Mark Geragos, confirmed the actor’s death to USA Today. St. John was nominated for nine Daytime Emmy Awards for his role as Neil Winters on the CBS show. He won in 1992 and 2008. His character was part of the most prominent black family in daytime TV, with Shemar Moore playing his brother, Malcolm. Prior to Y&R, St. John had a role on Generations (receiving two additional Emmy nods) and, as a child star, appeared in the miniseries Roots: The Next Generations and the Bad News Bears TV show. He also did episodic work on shows including The Cosby Show, A Different World and Laverne & Shirley. St. John had been dealing with personal problems in recent years. In November 2014, the actor’s son, Julian, died by suicide, and he and his ex-wife boxer Mia St. John sued the mental health facility where the 24-year-old died. Since then, St. John had received mental health treatment too. Around the third anniversary of Julian’s death in 2017, St. John was hospitalized and placed under a 72-hour psychiatric evaluation after allegedly threatening to kill himself. Twice divorced, St. John became engaged to Russian model Kseniya Mikhaleva in September. St. John is survived by two other children: a daughter, Paris, also with Mia St. John, and a daughter, Lola, with second wife Allana Nadal.